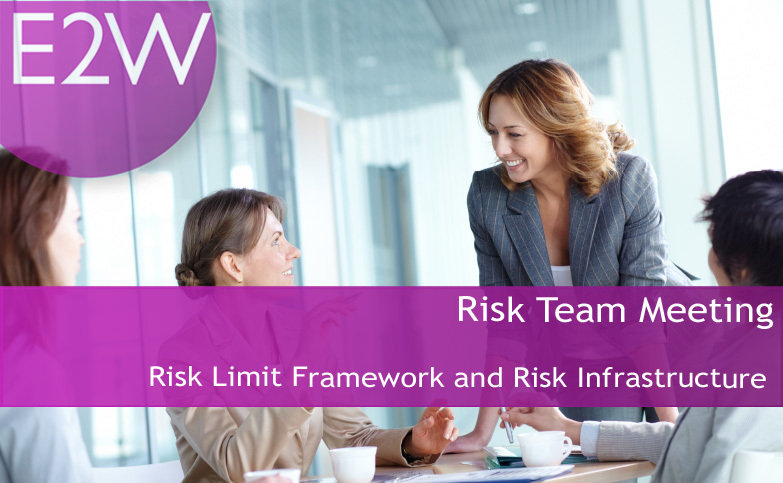 Discussion on how risk limit framework and risk infrastructure challenges impact profitability. The complexity of the Risk framework and the requirement of keeping the various risk functions segregated, contribute to a major inconsistency between Market and Credit Risk infrastructure. The Regulator attempted to overcome the issue introducing the concept of Enterprise Risk Management. Although each organization now complies to the rule, they commonly present a more conservative credit risk infrastructure and noticeable discrepancy between the two areas. Businesses are prevented from transacting new trades despite their true capability, reduce their overall risk appetite, ending with a major drawback: an overcapitalization and the impact on profitability.